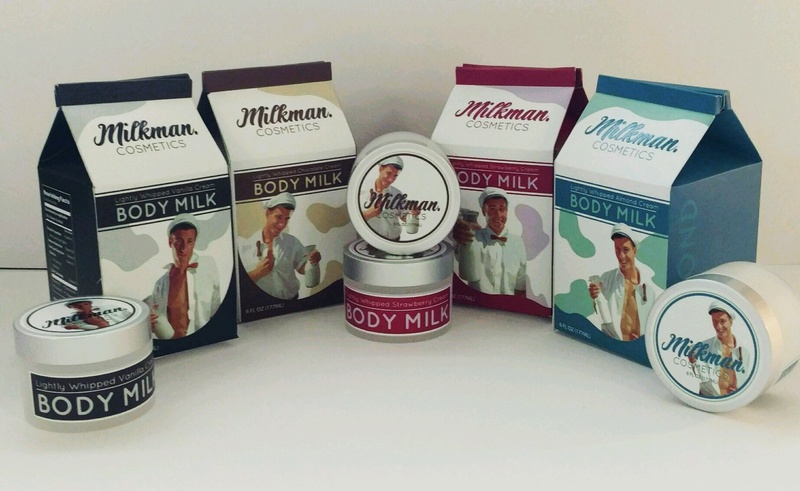 Her entry in the competition, a fictional Milkman Cosmetics line mixing humor with outstanding design, was lauded the competition which drew entries from 18 colleges nationwide. 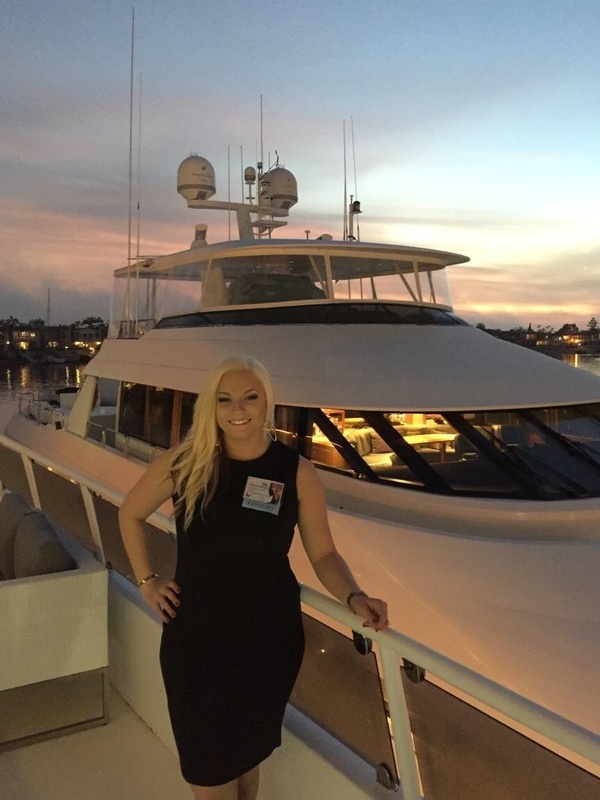 The three top winners were given cash awards at a dinner aboard the Ambassador yacht, under sail from Newport Beach, which was attended by ICMAD members and guests, key packaging industry experts from around the country and featuring a well-known industry “star” to present the awards. The ceremony was presided by Lisa Hoffman, the founder and president of Lisa Hoffman Beauty, which specializes in fine fragrance products. Maranda said of her experience, "Being able to meet with the owners of all those incredible cosmetic companies was fantastic. So many doors have just opened for me that I wasn't expecting!" For her Senior Thesis, Maranda will be creating packaging and catalog design for another fictional company, 3rd Base Cosmetics, using the theme of helping girls to become familiar with cosmetic products. Maranda, Reading PA, decided while attending Wilson High School, that cosmetic packaging design was her career goal. Tom Newmaster, who teaches PCA&D’s Packaging Design Class, accompanied Maranda to the Young Designers Award event. In 2015, another PCA&D student, Kyle Newkirk, Class of 2015, had success in the competition, winning third place. According to the ICMAD website, the Young Designers Award Competition encourages and develops future creative talent and showcase the extraordinary and emerging talents of packaging and design students at the college level. The Young Designer's competition awards the best design students around the country through their creativity and ingenuity. The event allows students to network with their peers and hear from key industry speakers. The competition was established in 1999 with rules for designing a cosmetic package. Judging was based on specific “real world” criteria and judges were selected for their expertise in the package design field. Participating schools are given a clear 6oz jar with cap to design the label and outer packaging. Schools submit their top 15 entries to be reviewed by December 19, 2016. Judged by a prestigious panel of cosmetic and personal care packaging design experts, the criteria in­cludes overall uniqueness, ability to be reproduced economically, and ability to stand out favorably against competitive packages. The judges select the top 5 entries. Honorable mentions are awarded to two and the top three are flown out to southern California for the awards ceremony. Highlights from the 2017 Young Designers Award Program can be found here.